Kartu Grafis yang sangat FANTASTIS!! 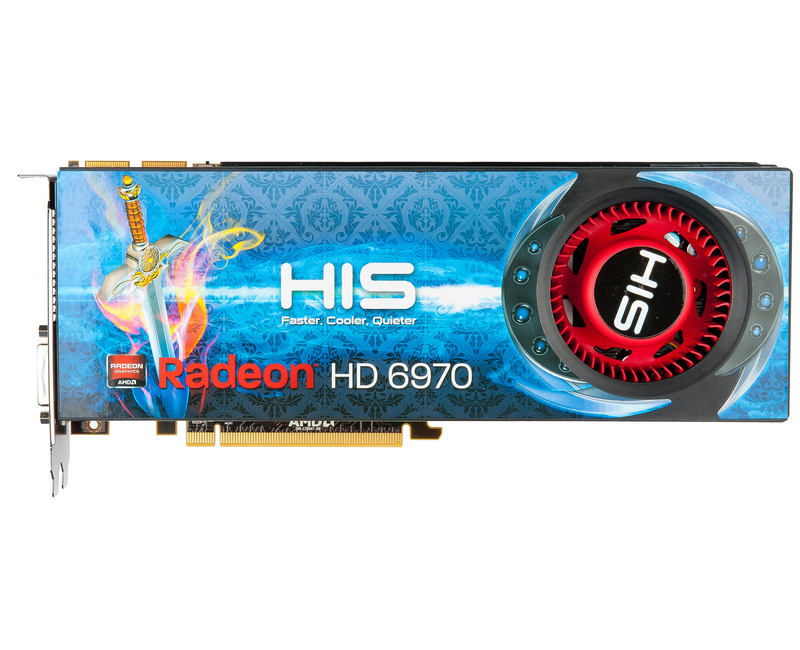 hello guys i hope that u will glade with ATI Radeon HD6970. 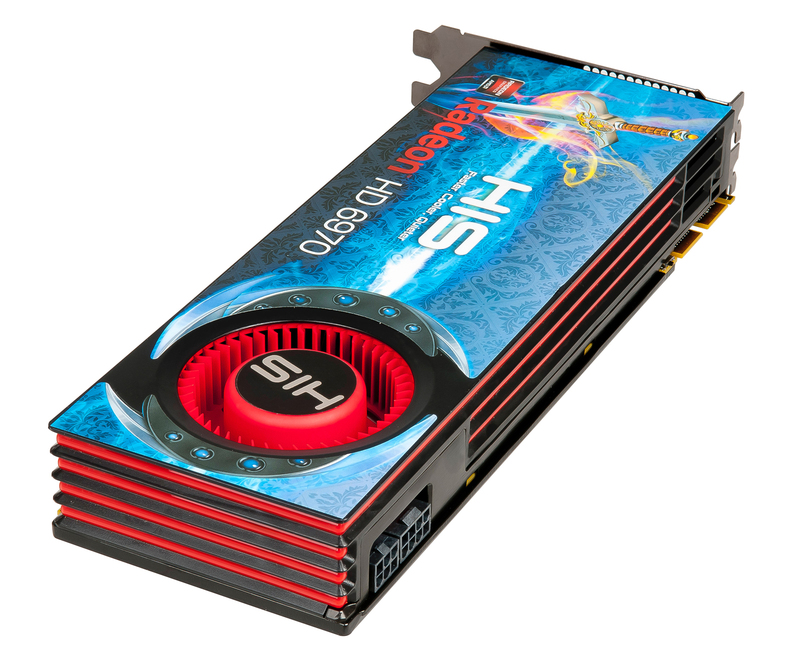 this card is like killing machine for nvidia & nvidia users. So ready to be killed by ATI HD6970 & me. specially you faryal. KiLLiNG MAsTeR. 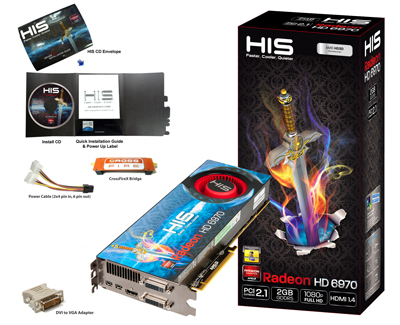 hi guys i am 1st who inform u that the HIS legendary ATI RADEON HD6970 has successfully launched. it is very good news for ever. this card is error free affordable price better heat dissipation excellent cool design thanks to AMD, ATI and HIS for this product line. extreme level tessellation definition and superb 3d performance. 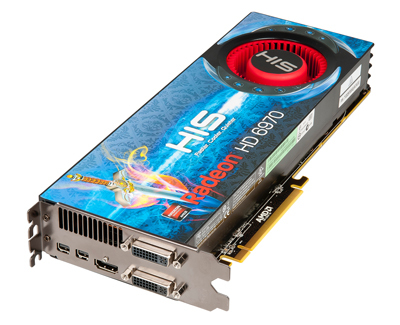 i compared it with Nvidia GF580 in every way and the champ is HD6970. Don't be a fool by Nvidia, just buy his HD6970 card with confidence because the HD 6970 is fastest GPU on earth. 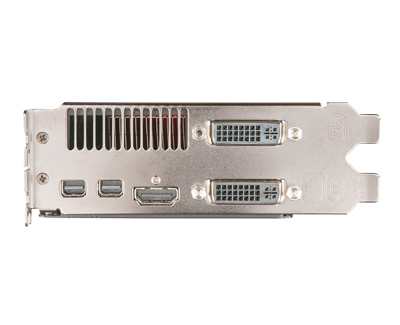 "6970 is quite videcard, big plus that videocard can be really overclocked, in Vantage result - 20657, 3D mark 11 (professional) 3896. Videocard have two Bios, Nvidia haven't this. 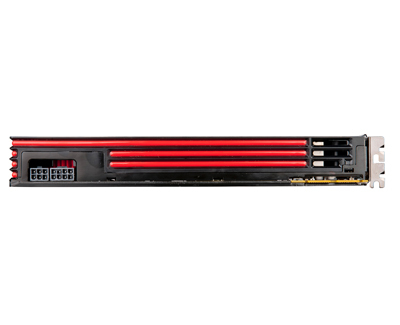 Super fast, Faster than 570 gtx but lower price." 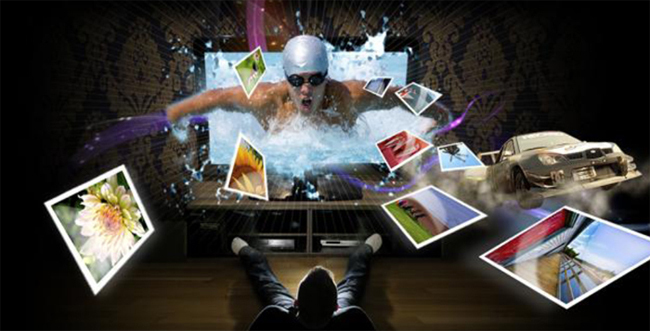 - CHIP "Editor's Choice"
"Performance gaming at a very low price point. 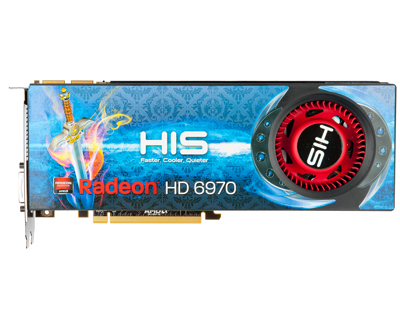 The HD6970 eats the HD5870 for breakfast and is priced way lower than its predecessor was at launch." - KitGuru "Must Have Award"
"Radeon HD 6900-series provides excellent scaling. 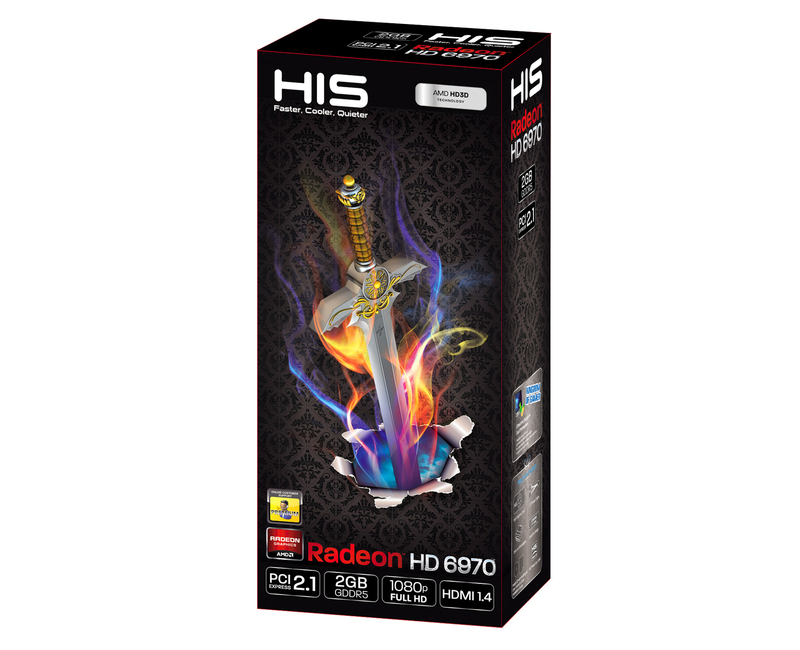 Two Radeon HD 6970s make mincemeat of most present games" - HEXUS "Performance Award"
" HD6970 does its job of providing a good performance card in the sub-£300 bracket. It is fairly cool, and fairly quiet and the tessellation improvements AMD have brought really do make a difference over the previous cards." - Overclock3D "Bronze Award"
"the Radeon HD 6970 and HD 6950 displayed good thermal characteristics, running moderately cool for cards for their calibre...the Radeon HD 6970 should really have been faster than the GeForce GTX 570." - Hardwarezone "7.5/10"
"The HD6970 already offer 15% performance increase compare to the HD5870 and may offer more when the new architecture will be better used by the drivers...The new architecture is much better in DirectX 11 video games as it have a better management of the tessellation... this is a good option against GTX 570 however the HD6970 suffer the competitoon of the HD6950 that is announced 60€ less expensive and only 11% less performant. "- Comptoir-Hardware.com "Sliver Award"